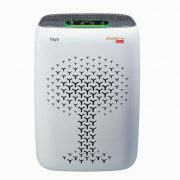 SHARP recently announced its new Air purifier in India which is “KC-G40M”. This Air Purifier is not only meant to purify the Air but it has inbuilt Humidifier to reduce the dryness of Air in the room. 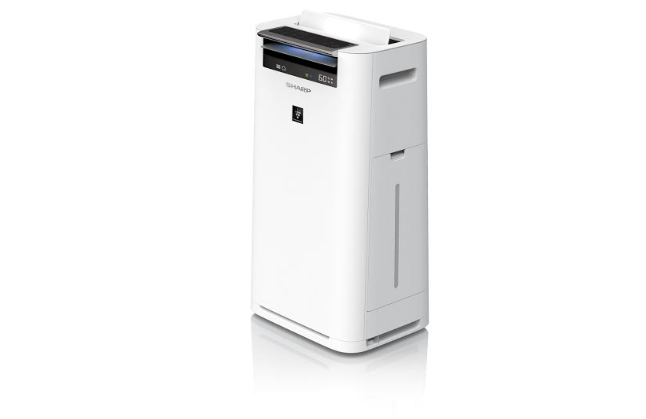 SHARP KC-G40M Air Purifier has PASSIVE HEPA & PANDAA filter combination to eliminate PM2.5, Pollen, other gaseous substances such as Toluene, Ethyl Benzene and other HAZE compounds. Furthermore, the company also uses its own ACTIVE Plasmacluster Technology for eliminating toxins fumes from the airs and other pathogens, claimed by the SHARP. The Sharp also mentioned in the public press release that the SHARP KC-G40M’s Humidifying function with natural evaporation technique helps in maintaining body hydration. 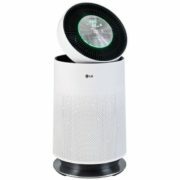 The company also has told the media that their KC-G40M Air purifier got approved by various organizations such as BRITISH ALLERGY FOUNDATION that has validated it can help in the prevention of Asthma, Allergy and other respiratory symptoms. The users can completely turn off the LED indicators of the Air purifier without compromising on the performance of air purifier. Indicators can show the Temperature, Humidity, Power consumption and Dust. KC-G40M comes with a 1-year ONSITE warranty. 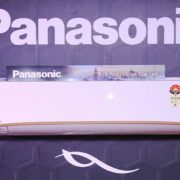 Also, the company ensures that the parts of the Air purifier will available for a period of 5 years after the model is discontinued in India. 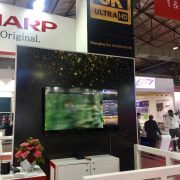 SHARP KC-G40M is available at an introductory price of INR 33,000.